I love both of these breweries, so this collaboration was a must-try for me. It pours a hazy golden pale amber and is subtle on the nose with orange, citrus and tropical notes coming through. Some people find white chocolate in it too. 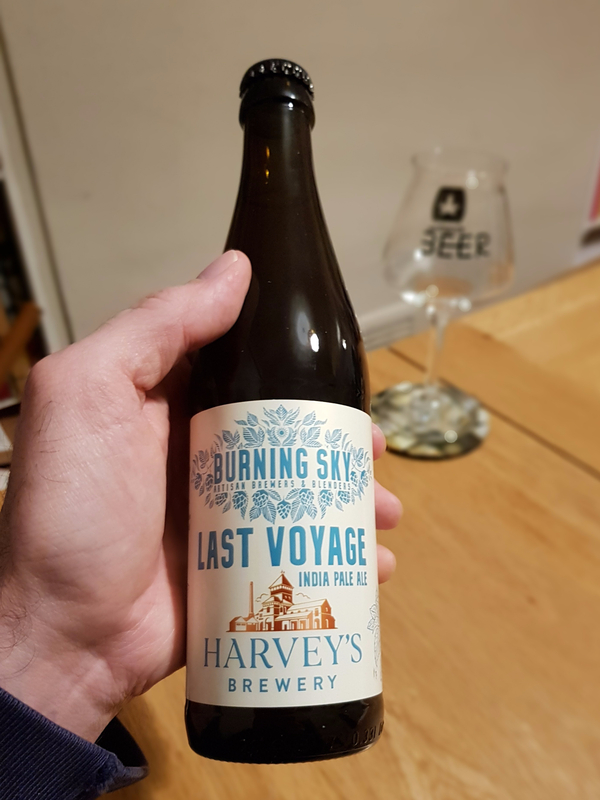 To taste, it’s creamy and soft with mango and spiced orange tending to slight pithy bitter notes at the finish. As it dried the well balanced hops gave a mix of warm earthy spice and tropical fruit. There was a very faint note that teetered right on the edge of soapy but thankfully never got that far.